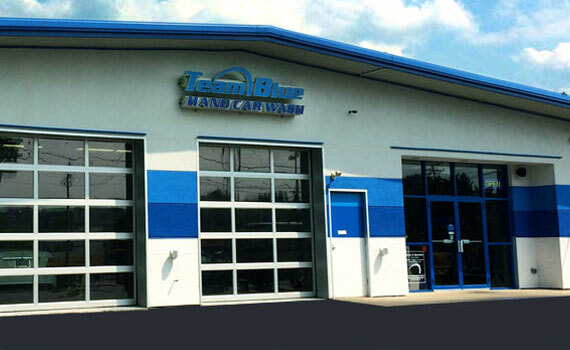 Higher-Quality Eco-Friendly 100% Hand Wash, Wax, and Detail Services - Team Blue is truly different! Cars are washed the old-fashioned way … only with hands to provide a higher-quality wash and the tender loving care your vehicle deserves. No tunnels, no conveyors, and tunnel automated machines that can cause damage. Enjoy a clean and beautiful waiting area with plenty of flat screen tv's, free wi-fi, and complimentary Starbucks coffee. NEW Ceramic Coating now available for maximum paint protection. $100 OFF Introductory Offer. Make Appointment TODAY! Spring is HERE! Perfect time for Pro Wash & Wax that includes Clay Bar Treatment to remove paint dirt & grime. 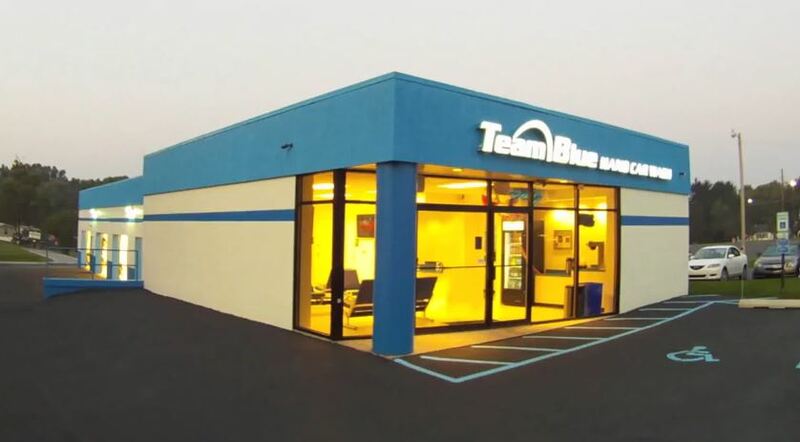 Creating Satisfied, Loyal Customers Who Refer Our High-Quality Services To Their Family And Friends Is A Team Blue Core Value. "Your Unlimited Membership is such a great value. 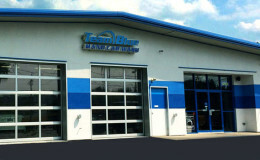 I bring my car here every weekend and I am so impressed with the consistency and quality of your service. I love the relaxed and friendly atmosphere you provide after a busy work week." 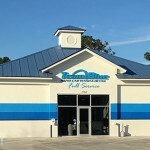 "I had my car detailed here last week, I wanted you to know that was the best detail I have ever gotten anywhere, I will be back." 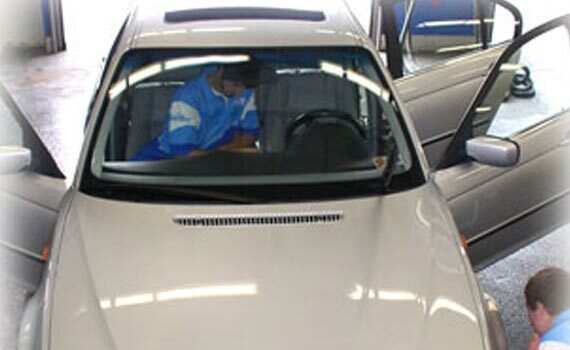 “Being a car fanatic and one who never let’s anyone clean my car but me, it is the closest I have ever gotten to the same level of results as I look for when I do it myself. High degree of professionalism and personal touch…better than you can do in your own driveway. 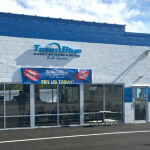 Many special services available for those that really want the personal touch, including protective finish products, personal detailing and now a same day wash-n-wax service...all of which are better than anywhere else I have experienced."